In this watchscreen series, I ask someone to share their watchscreen, examining how they’re using Apple Watch, what apps are useful, and any tips or tricks they have. This week, I’ve asked Binyamin Goldman (Twitter, Blog) to share his screen. Binyamin is a technology journalist who writes for WatchAware, whose articles have been featured by The Verge, and who is behind the Apple In series on Medium. 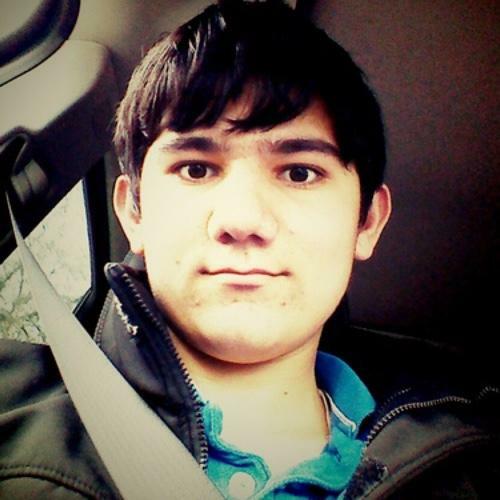 He’s also the founder & CEO of BZG, Inc, an app development company behind apps like Coherence. I’ve enjoyed reading his thoughts and think you will as well! So, Binyamin, show us your watchscreen! Why did you decide to get an Apple Watch? So, it’s actually a funny story. I’ve always had a rule: Never buy a first generation Apple product. Time and time again, especially with new product categories, Apple does an extraordinarily better job with second generation devices than it does the first. The original iPad was nothing compared to the iPad 2. The first MacBook Air was crap, whereas the second Air was, in my opinion, one of the most influential Apple products in the companies modern history. I planned on following this rule with the Apple Watch, until one day I was browsing the news and discovered WatchAware. I really liked the concept of the site and, when they allowed me to join their team, I decided to make an exception. 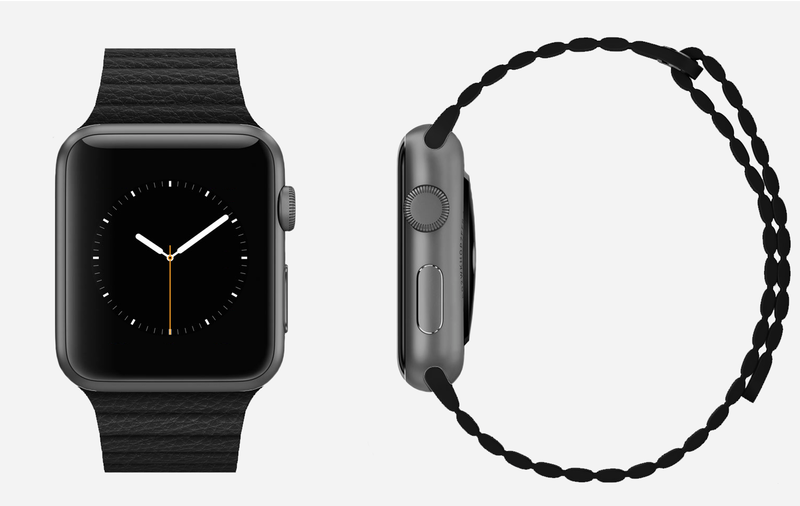 I have the Apple Watch Sport, 42mm Space Gray Aluminum, as well as a black leather loop for dressier occasions. I actually prefer the way the leather band looks over the sport band, as it is actually one of the best combinations of Apple Watch I’ve seen. I mainly use the Utility face, but sometimes the Chronograph and Color faces as well. The Utility and Chronograph have the Stocks, Weather, and Activity complications. The different watch faces really change on mood, however those three complication are a must for me. I’m really into trading on the market, and having my most recently viewed stock on my watch face is one of the most useful things my watch does. Weather and Activity are nice to have around, and with the complications, I find myself rarely going in their respective apps. I use all the stock Glances, with Dark Sky thrown in there. This is mainly due to the fact I have yet to find many actually useful Glances. I really don’t know why anyone would ever want to see one tweet from their timeline in a glance. Despite being friends with a lot of techies, I know very few people with Apple Watches, and while I have had the chance to try the Watch-exclusive communication features, I rarely do. Something that surprised me was how much more useful I found answering calls on the Watch to be, and how useless I found answering messages was. A lot of times, especially when I’m in a quiet place, it’s great to just push a button on the watch and talk to someone, whereas if I’m in a place where I’d get a text and want to respond, it’s often too noisy for it to possibly be easier than taking out my phone. I’ve stopped trying. When I was waiting for the watch to arrive, I saw a lot of cool ideas on MacRumors and Reddit, but because of the way Apple forces it to be symmetrical, it’s really too hard for me to waist my time playing with. Dark Sky, Overcast, and Maps. Dark Sky has long been my favorite weather app on iOS, and it’s Watch companion is, in my opinion, one of the only good launch apps. I always listen to podcasts when I’m driving and exercising, and Overcast is one of, if not the best Podcast player on iOS [No, it’s the best. See my recommendation]. It has amazing features, like a volume equalizer, and really good speed controls. The Watch app carries over the design, and is an easy way to control the app without taking out your phone. Lastly, while the Apple Maps app isn’t superior to Google Maps, in conjunction with the Apple Watch it is really uniquely useful. When driving, the app will tap you whenever you need to make a turn, which is one of the most incredibly experiences I’ve had with the watch. If you could change only one thing about Apple Watch, what would you change? While I’m actually a fan of the current design, a rounded 44-46 mm watch would be fantastic if Apple could do it right. When I first went to an Apple Store and tried on the watch, I was certain the model the guy put on my wrist was a 38, but upon learning it was the 42, I’ve always been slightly disappointed with the size. 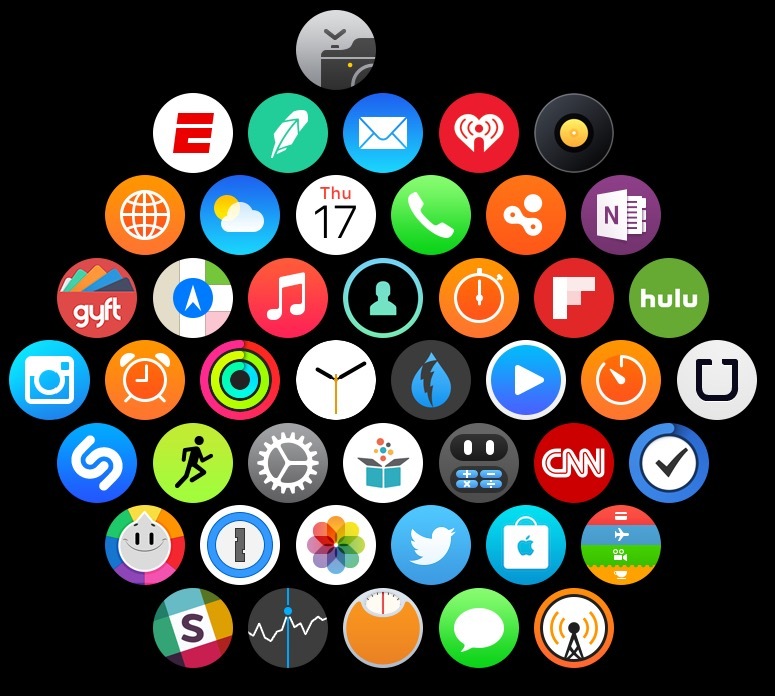 What are your thoughts about Apple Watch as informed by your background as a journalist & developer? I think at this point it is pretty clear, at least to me, that the Apple Watch will have the legacy of a product like the iPod, not the iPhone. While the iPhone has truly been a game-shaker in the technology industry, as well as become the most successful singular product ever, the iPod was revolutionary without being a necessary revolution. The most important thing the iPod did was probably lead the path for the iPhone. As of now, the Apple Watch is not a necessity, nor do I think it ever will be. It’s a nice piece of technology that does make your life a little bit easier, and if you have a couple extra hundred-bucks lying around you should buy, but don’t really need to buy… sort of like a watch. Thanks Binyamin (Twitter)! If you enjoyed this, check out his blog, articles on WatchAware, and his new app Coherence! Every so often, I recommend an app that I think belongs on anyone’s iPhone or Apple Watch. Today I’m recommending Tweetbot 4, which Binyamin mentioned, which is an absolutely stupendous Twitter client that just got a massive update, universal iPad support, and incredible new features. Tweetbot does so many things right, having a clean design, all the latest iOS features, and powerful features. My favorite is likely their powerful muting system; unlike the standard Twitter client which can only mute users, or other Twitter clients that can only mute hashtags, Tweetbot can mute any keywords anywhere in a tweet, you can set the mutes to expire after a certain amount of time, and they even support regex! This is a fantastic way to keep your timeline neat and clear and one reason why I recommend Tweetbot. Tweetbot 4 was just released and is currently 50% off, just $4.99 (regularly $9.99). Check it out in the App Store and get it while the sale lasts!